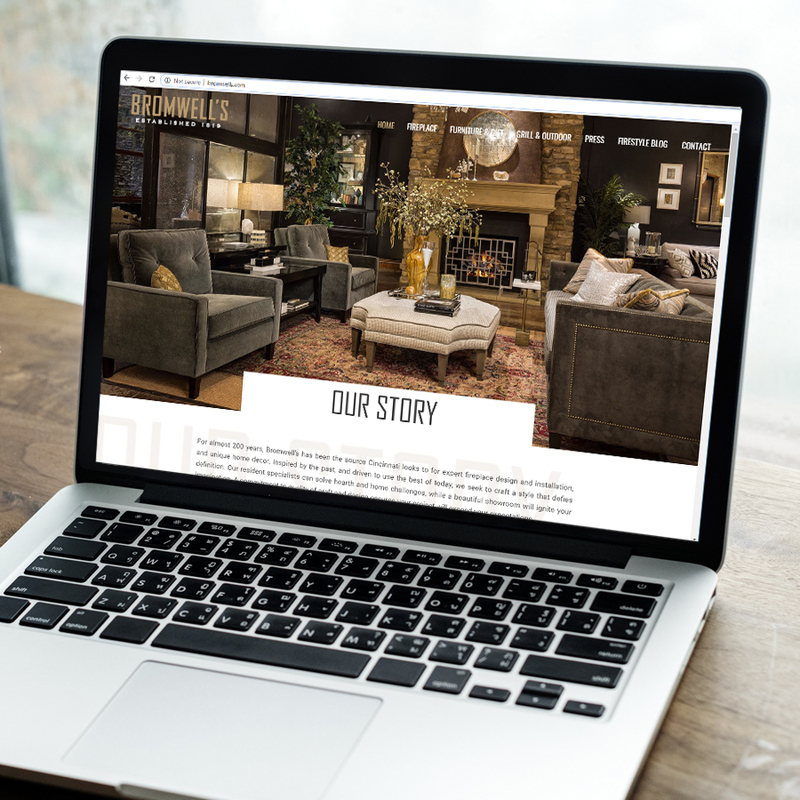 With over 15 years of design and development experience, including 5 years of corporate marketing, I have learned the direct path to a great final product; fully understanding the client’s needs and converting their story into imagery. Being a “robot” designer doesn’t get me up in the morning. I want to work with the client to identify and fill gaps that they may not even know they have! 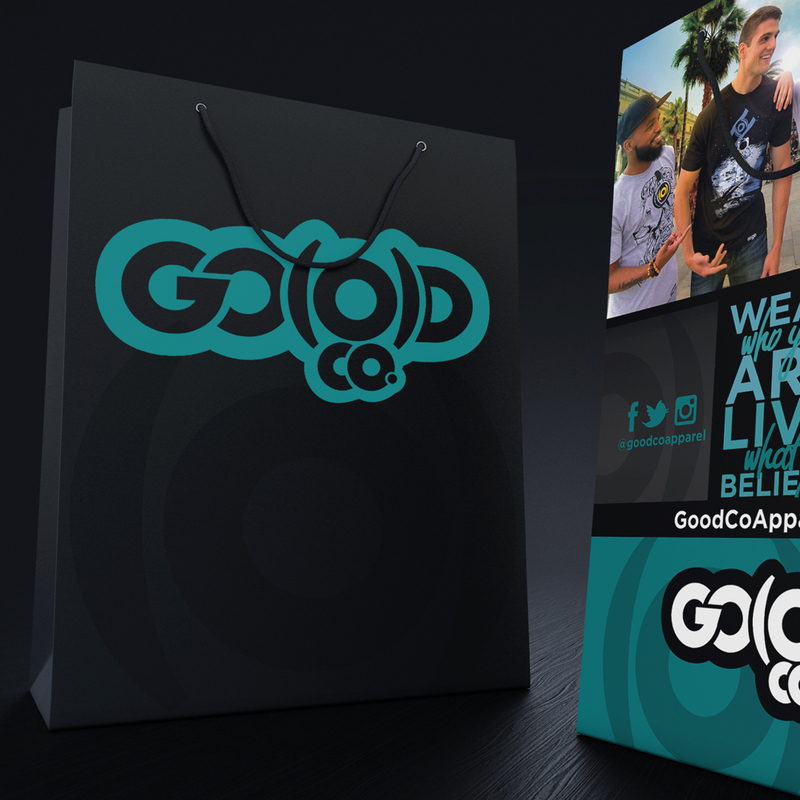 I love to streamline a process where brand awareness and function meet. Long time client Bromwell’s was ready for an upgrade from the website I created them back in 2012. They wanted the website to feel like you are visiting the showroom upon entering. Warmth, color, and textures should all grab the visitor of the website. I created their blog as a place for them to keep stocked full of design tips and information on indoor and outdoor design. Such useful info; I find myself on their blog reading article after article! Right next to the Bromwell’s showroom in downtown Cincinnati, you will find The Harth Lounge. A swanky hot spot… I feel like a cooler person for having built the website! Check it out and visit the bar if you’re in Cincy! Conflux Consulting is a startup specializing in cloud-based solutions and networking. 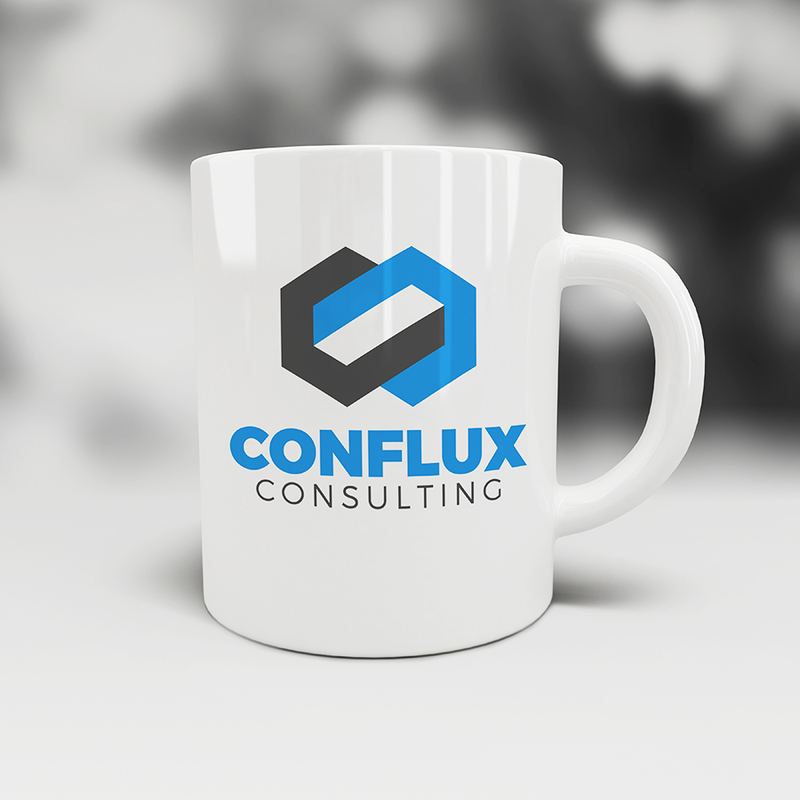 They wanted a logo that was strong, simple, and embodied the definition of “conflux: a place of junction, or flowing together”. This logo was designed with these in mind: 1) two “C’s” inverted, to represent their name, 2) the “C’s” are flowing together at a junction point, to define “conflux”, 3) the shape of the icon gives a nod to a cloud shape, to address their cloud solution services. When Cloe, the owner of Amigos, first approached me, the idea was just in the works. She was scouting the perfect location for her new preschool. 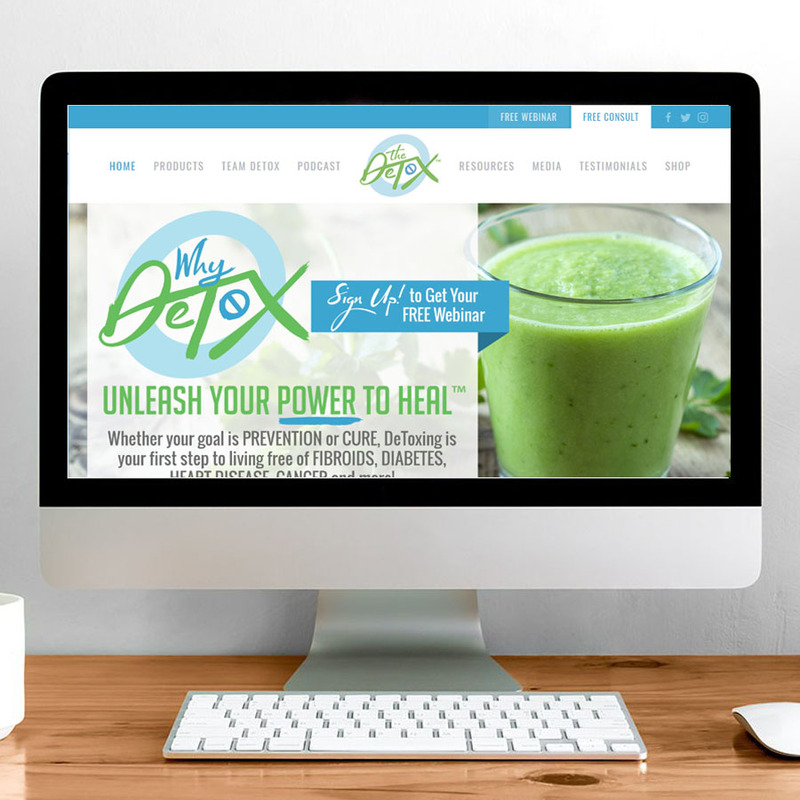 Usually when I design a website I make it look and feel like the existing brand/building. In this case, I made the website look like how she hoped the place would look once it was finished; bright colors against natural wood textures. She loves it and so do I! 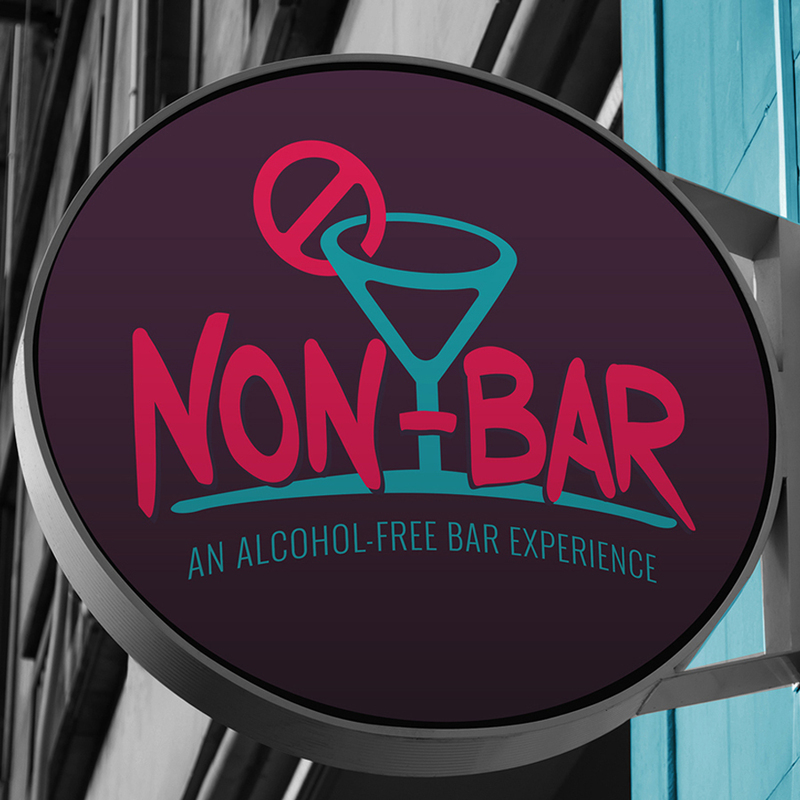 Non-Bar is an amazing alcohol-free bar concept in the works, laying its roots in South FL. When the owner approached us with the concept, we were very excited to get on board. She had great insight into the need for non-alcoholic bar establishments and had great ideas on how to present it. A “Bar Louie meets Miami nightlife vibe”. We tackled this idea and “hit it out of the park” first round, said the client in her reveal response email. The new brand has gotten great reviews at trade shows, “people know what we are about just by glancing at the logo!” The icon design includes a drink garnish made of the universal “NO” symbol, implying “no alcohol here!” The brand design came with a 12 page booklet, 1 page website, silk laminated/spot UV business cards, PowerPoint template design, content writing and more. RoyTosh is a passionate Christian Rap Artist. 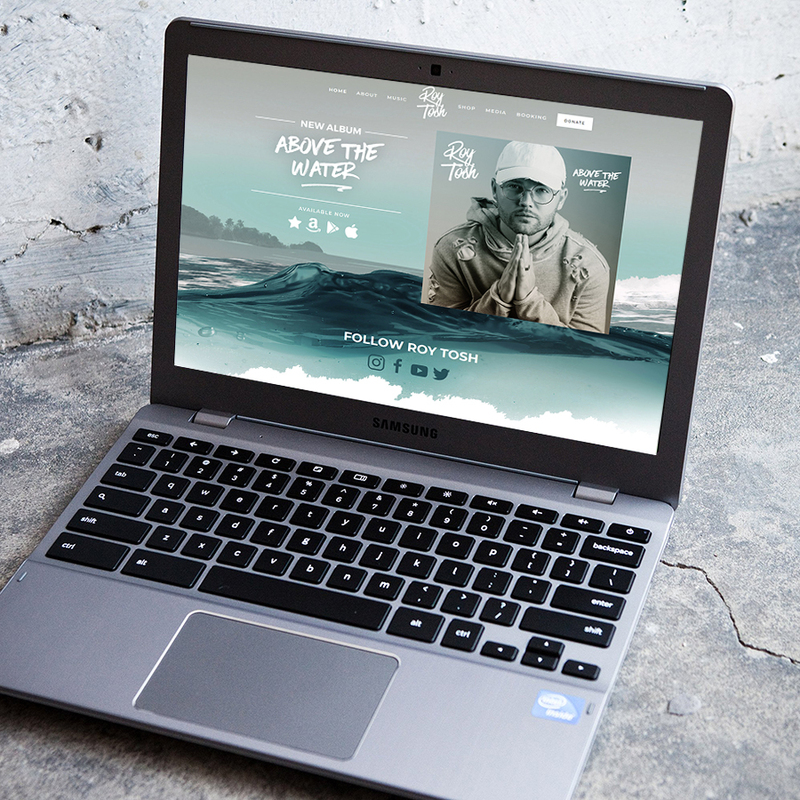 He wanted a fresh new website that gave the brand feel of his new album “Above Water”. It is straight to the point and offers the visitor the info they came for. SOAK (Simple Outward Acts of Kindness) is an awesome idea to promote kindness in your community. The idea: You take your SOAK card with you wherever you go, when you have an opportunity to do a good deed, you do the deed and hand them the card. The hope is that the people who received the good deed will log on to the website and tell the story, allowing all people to track that card and see where the good deeds have traveled. I have been working with ClearSight music for 10 years now on projects large and small. 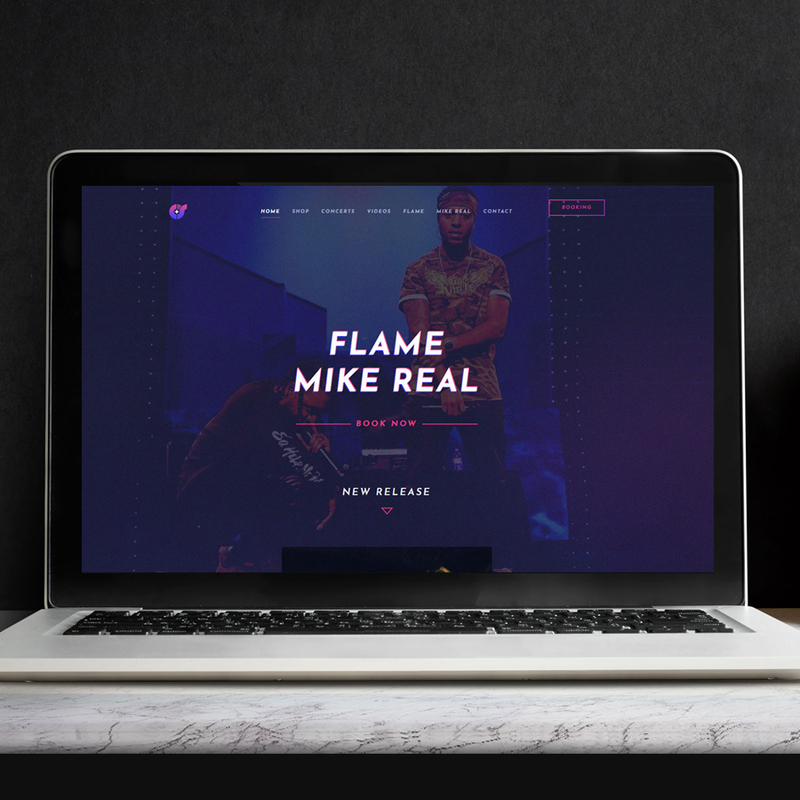 For this one, they wanted a website that focused on new releases, concerts/tours and merch. The design is bold just like the message in their music. I look forward to 10 more years with them! 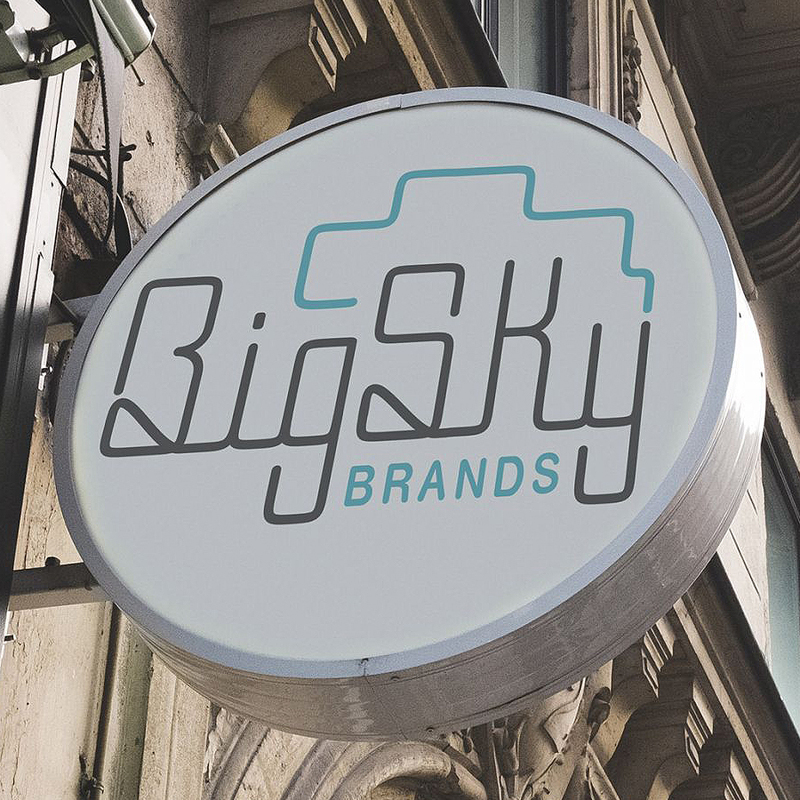 BigSky Brands is an all-new outdoor clothing line. With a mixture of hipster and tech, their brand says “sky is the limit”. For this logo I hand-drew the script with a Sharpie on graphing paper and did not use font face. This gives the feeling of customization and speaks to their custom clothing. 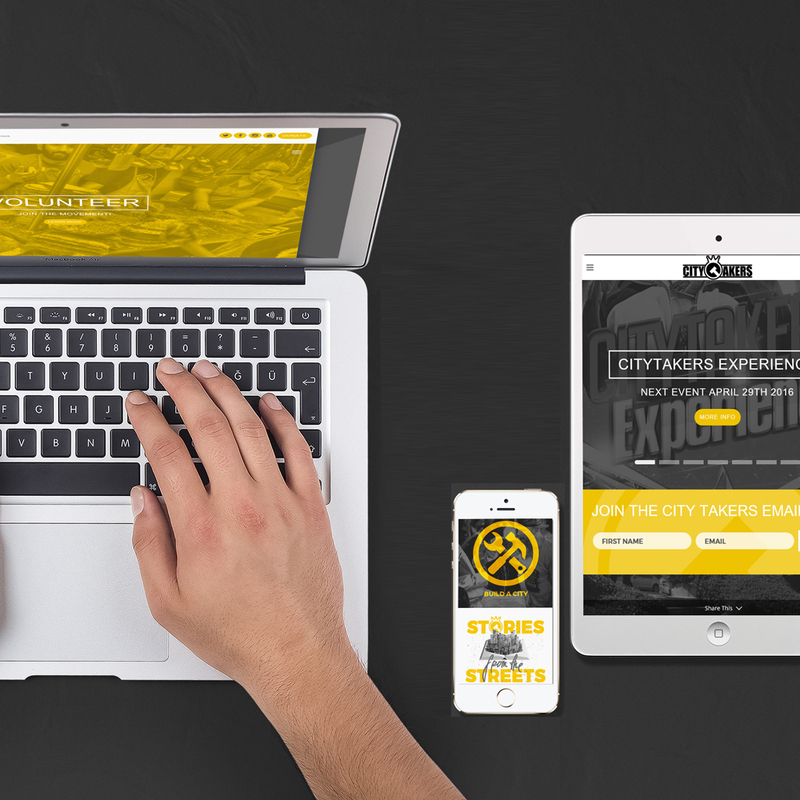 CityTakers is a ground-breaking urban ministry based in Atlanta that seeks to “reach the lost with the Gospel of Jesus Christ” by way of several different ministries. Music/Radio, homeless ministries, events and more. 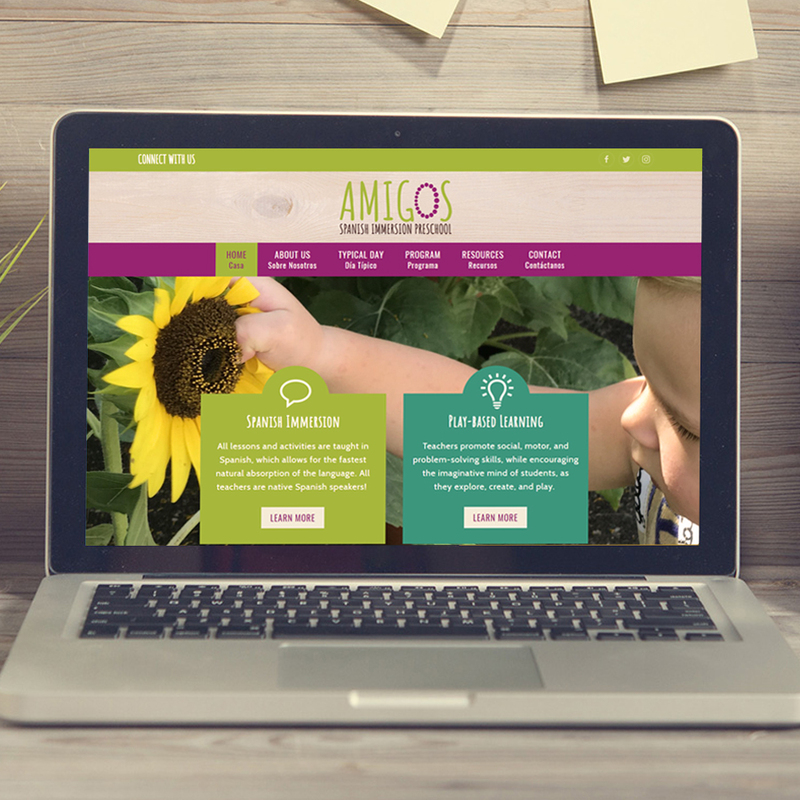 They have so much going on but their request was clear “we need our website to be the hub of everything we do”. “Stories from the Streets” highlights stories of folks impacting their city, you can see for yourself how inspiring their stories are. Media, Volunteering, and booking features were also of importance. Scott Free and his team do a great job of keeping the content fresh and relevant. DayOne is honored to have been a part of assisting in their good work. Software Design Systems is a software development company looking to open its doors soon. 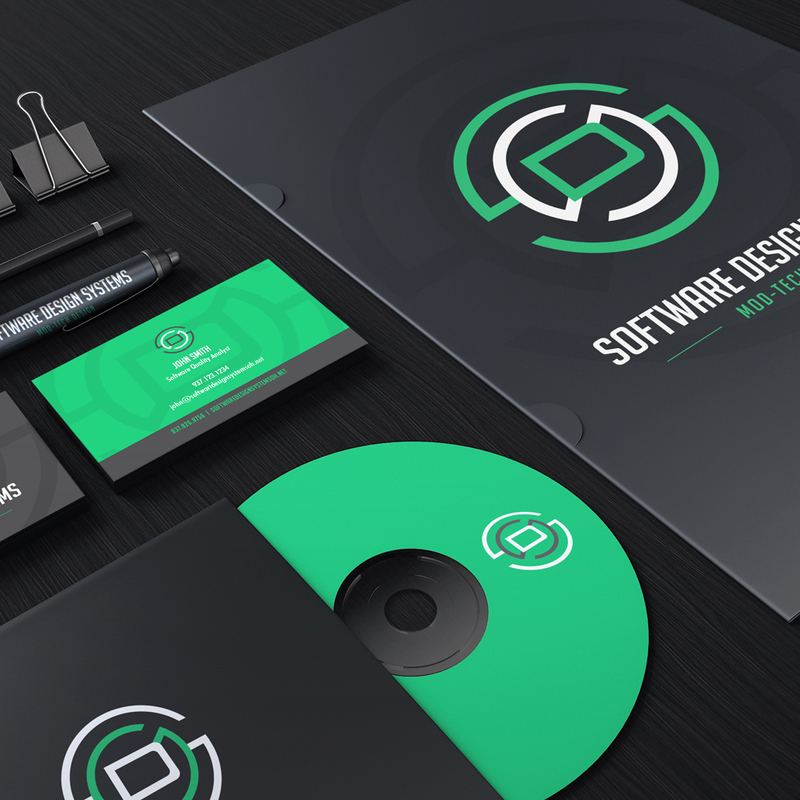 They wanted a logo that would stand out from the crowded software design and development market. Their icon is more of an emblem, it gives the feeling that you could hold it in your hand. The even spacing and consistent line width gives a feeling of trust and structure. While the complex design of the SDS embodies the difficult nature of software design, as in a maze or a puzzle.